Nintendo's Twitter: Nintendo NX Reveal Coming Tomorrow Morning, 10AM ET | Nerd Much? In an absolutely surprising turn of events, Nintendo has stated that the long-awaited Nintendo NX reveal will be tomorrow, Thursday, October 19, 2016 at 10AM ET. The company took to Twitter this evening to make the announcement just a half hour ago. We don’t know just how much of the Nintendo NX will be revealed tomorrow, but it’s likely to not be a ton of information (if Nintendo’s history has told us anything, at least). We wouldn’t be surprised if we were shown the console with a brief teaser of sorts, with a wave of full specs and details coming soon. 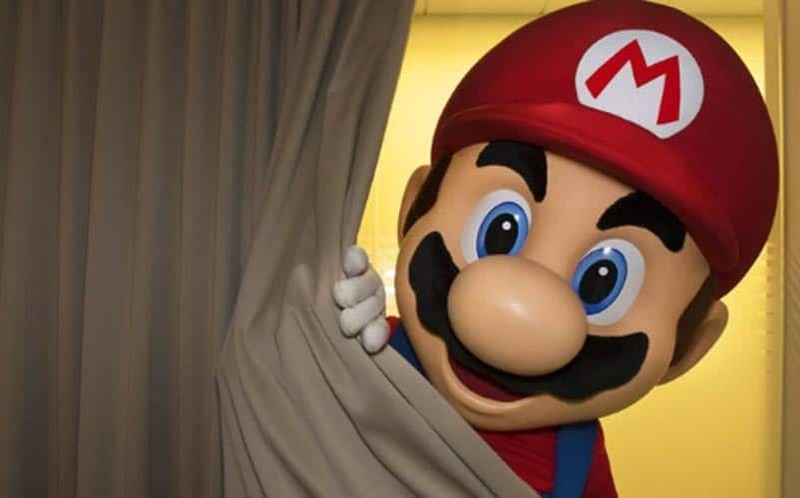 Of course, the gaming giant could surprise us all tomorrow by saying that the Nintendo NX release date is actually sooner than the original March 2017 window, although that sounds unlikely. It’s also interesting that Nintendo has taken this long to want to make anything known about their upcoming console, as we mentioned on Monday that the lack of an NX reveal was alarming. For all of the latest gaming news and new game trailers, stay tuned to Nerdmuch.com. You can also hit us up on Twitter for the latest. Also, if you want to get the ideas flowing in your head, check out our Nintendo NX wishlist.